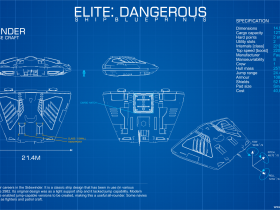 It will show one from possible ways how to build and maintain new character in the Elite Dangerous game. Note: this article contains often references to the biography of Karina. Note: articles in this blog are often referencing to biography of this character. 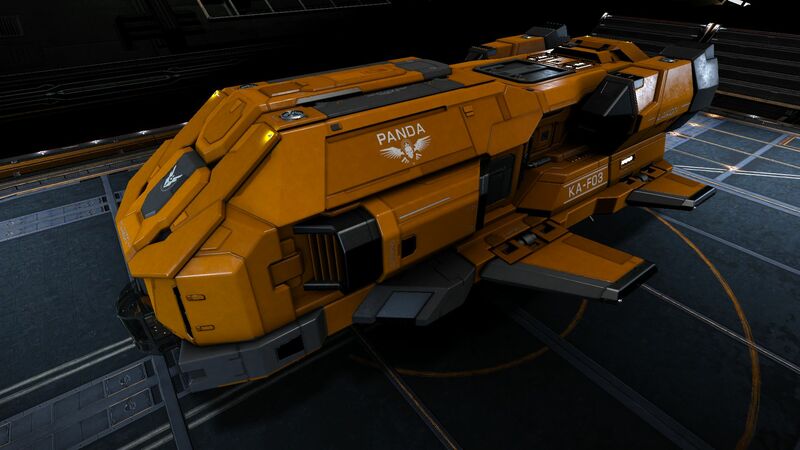 Karina's experience of piloting her new ship Type-6 Transporter called the "Mule_" had increasing rapidly; she right now FAOff docked at station Lovelace Terminal in the LFT 1209 system, when suddenly sounded a deep beep tone announcing incoming personal message. Quick look on communicator revealed real surprise, it was message from her father. 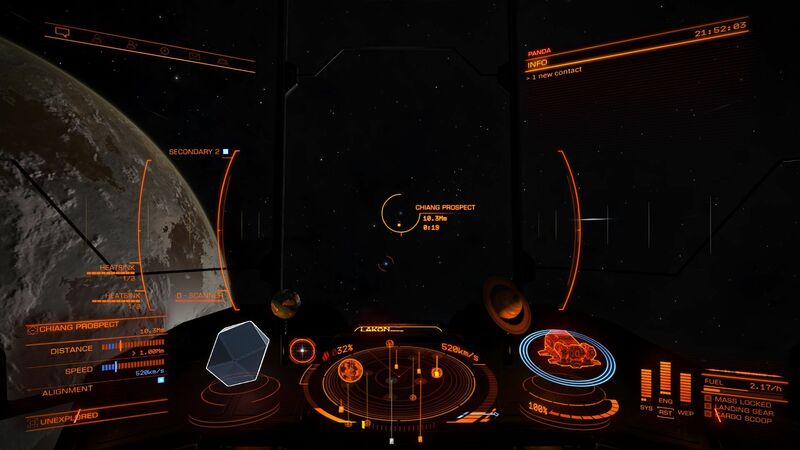 He asked for urgent help in system CD-61 6801: "Can you please go there and do a couple of missions for one from local factions called The Sovereign Justice Collective (SJC)? ... I'll explain details later", was on the message end ... "How typical", smiled Karina. When she woke up this morning she wondered what will do next and this message offered her a specific activity. She started navigation computer, opened map of the galaxy and set the destination course: Bus Port in CD-61 680 system. Karina spent few more hours as the "delivery girl" and learned few good lessons. 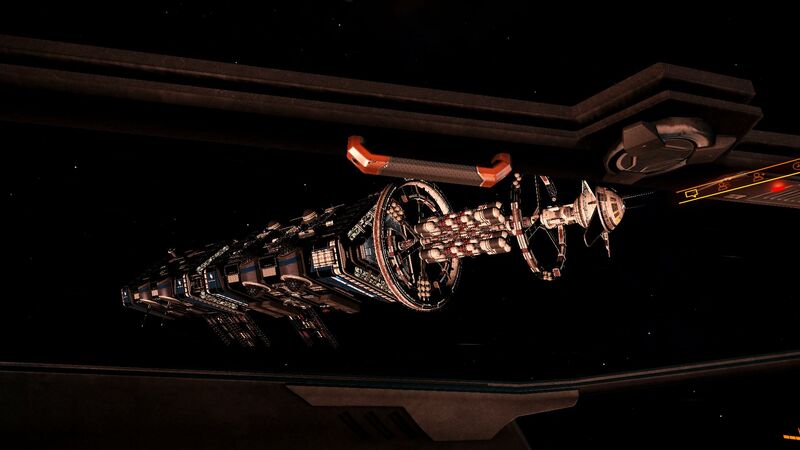 One of them was about the need to always check the mission details related to the destination station distance from the system entry star; everything distant more as 10k light seconds (ls) is not worth the extra money because it needs too much flight time in the supercruise. Another lesson was about the need to disable the external flight controller (notebook touchpad) which unwanted use has resulted in accidental series of shots which have hit the station wall when she was trying to dock ... what have happened then was really very, very fast. 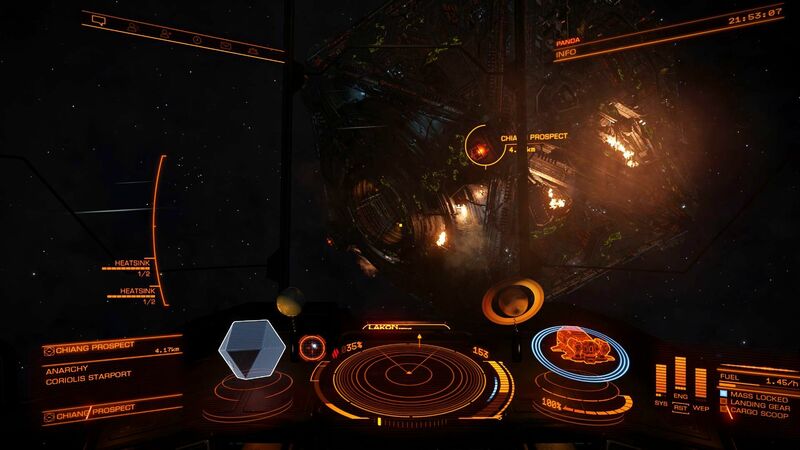 The station openned fire from numerous defense turrets, the ship have strongly shaked, the canopy broke almost instat and followed an emergency ejection of the escape capsule.